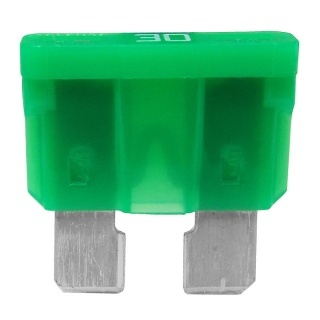 Green colour coded for easy identification. 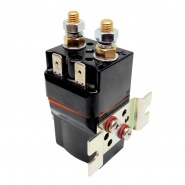 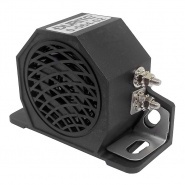 30 amp continuous rating, 60 amp blow rating. 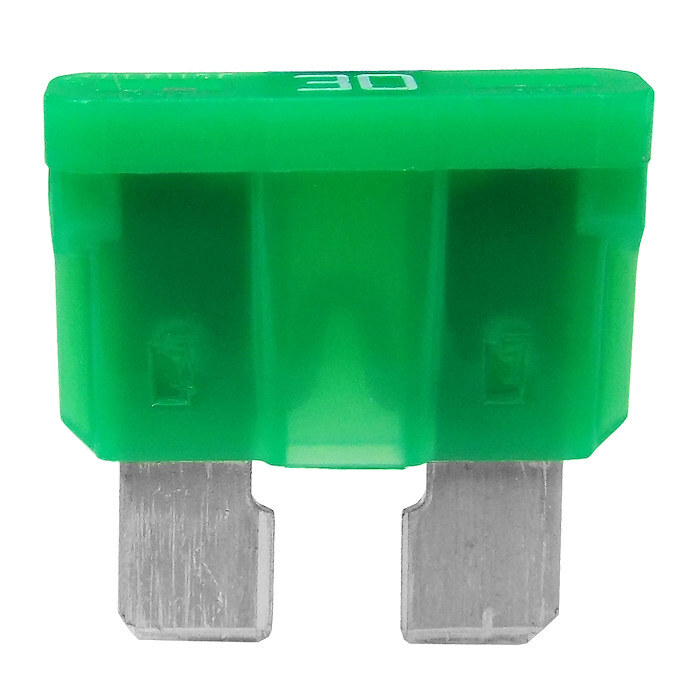 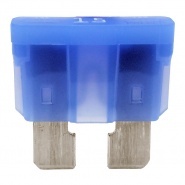 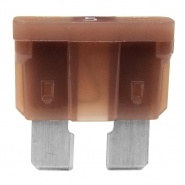 The medium sized and most popular of the automotive blade fuse family, the standard green coloured blade fuses offer 30A continuous circuit load protection and have a wide variety of fuse box and inline fuse holder solutions. 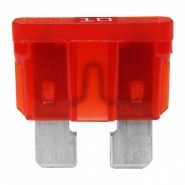 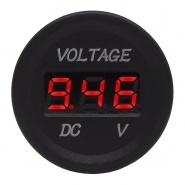 Ratings for 30A continuous use is based on a circuit constant load (always on), the 60A blow rating is based on the circuit load being intermittent.